I am a master tactician. I've directed all my soldiers into the perfect positions. Sergeant Toussaint L'Overture is huddled behind a beaten-up taxi. Corporal Betsy Ross is watching over him from the rooftops. Corporal Henry David Thoreau is safely holed up inside a nearby shop. The rookie, Susan B. Anthony, is watching the rear. It's perfect. Ross is the first to go. She's spotted from an adjacent rooftop and catches a hot slug of plasma to the face. I grit my teeth. Thoreau dies when the entire storefront explodes in a giant fireball. L'Overture was in overwatch, so when an alien sprints out from cover he gets to take a few shots. Misses them all. I massage my temples. The alien shoots L'Overture point blank, taking him out. Susan B. Anthony survives long enough to get poisoned, slowly dying over the next three turns. Mission failed. All team members dead. I shout expletives. I pound my fist into my desk. 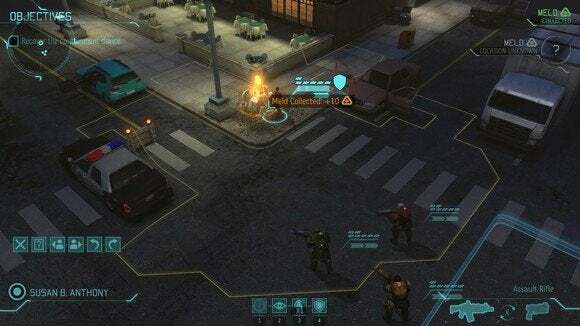 XCOM: Enemy Within is a significant expansion to one of last year's best games, XCOM: Enemy Unknown—itself a resurrection of the classic strategy series from the 90s. The Council has waited for your return. Like developer Firaxis's expansions for its Civilization series, Enemy Within is basically a replacement for Enemy Unknown. Your old save games are useless here, because the new content in Enemy Within is tied right into the campaign. The campaign’s not entirely overhauled, but there are a few new (excellent) missions thrown into the fray and, more importantly, some pretty huge mechanical changes from last year’s game. There are two main additions to Enemy Within: Exalt and Meld. Exalt is that group of humans you see in every alien invasion film, standing on the street corner with signs that say, “Judgment is nigh!” and “The aliens are here to save us!” Only evidently Exalt skipped the buy-markers-and-make-signs step and went straight to the buy-guns-and-commit-global-acts-of-terrorism step. Exalt causes chaos and steals XCOM’s lunch money. 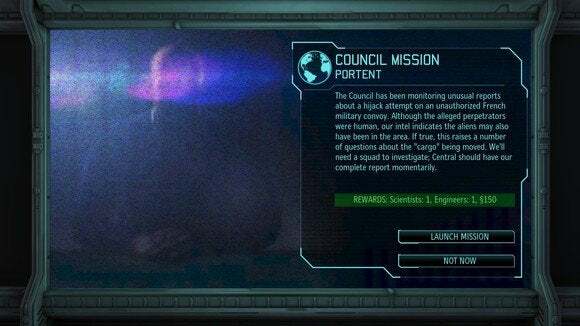 Once you’ve been introduced to Exalt (four or five missions into the game) you’ll have to keep an eye out for both alien and human threats. They're terrorists. They want you to lose so the aliens take over the Earth. Fail to take care of Exalt and they’ll make you pay for it. You could theoretically ignore Exalt and still win, but if you’re able to accomplish that then you’re a much better XCOM player than I. 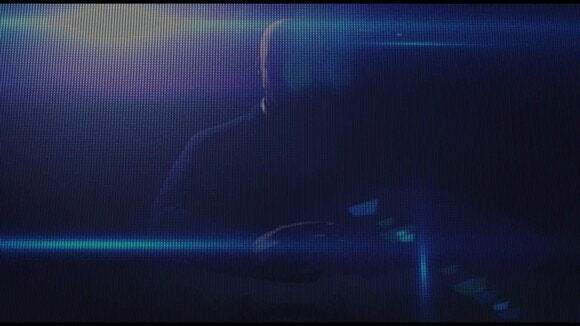 Before you take down an Exalt terrorist cell there’s an “infiltration” aspect where you send a team member undercover. Unfortunately while it sounds cool, you don’t actually play that part of the scenario—you play the aftermath, when you’re trying to extract your agent and kill the Exalt cell. The undercover aspect is just a timer that shows how long your agent is inaccessible. 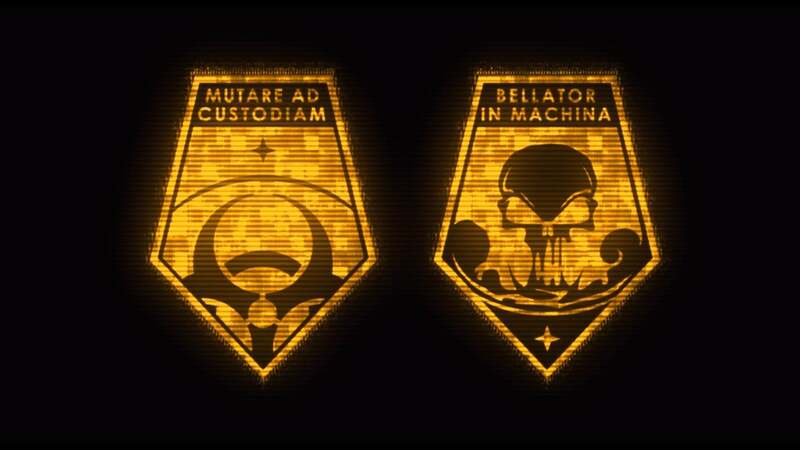 As a result, Exalt missions are fairly similar to standard anti-alien XCOM missions, only with human characters and human weapons. It’s an interesting story wrinkle in a game light on story, but not a sweeping change. Meld, on the other hand, can (and probably will) drastically affect the way you play XCOM. Meld is a new resource, of alien origin. 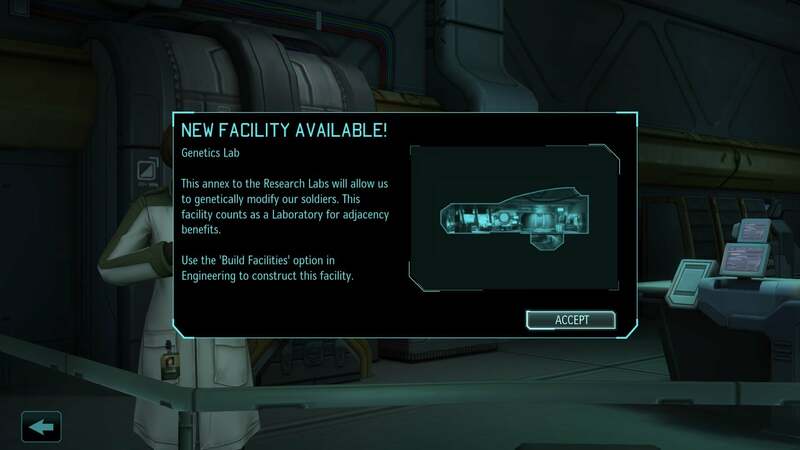 Once you locate some tasty Meld your advisors will bug you to build one of two new facilities back at XCOM headquarters: the Cybernetics Lab or the Genetics Lab. Meld allows for either genetic or cybernetic enhancements. In the Cybernetics Lab your soldiers chop off their legs and arms and replace them with bionic limbs, turning into mechs. They’re basically a head in a big metal body, and thus have a fair amount of firepower and armor. The Genetics Lab is much more refined, but similarly inhuman—you’ll augment your soldier’s genes and turn them into demi-aliens. The upside is your half-alien soldiers will get some great perks, like immunity to panic and the ability to camouflage skin to surroundings. Build the Genetics Lab and you can splice alien DNA into your soldiers. The Cybernetics and Genetics Labs are intriguing additions, allowing for a greater breadth of play styles and more team customization. But I could never adapt to the way Meld is collected, and it led to me feeling angry at Enemy Within (or, honestly, my own skills) more often than I was having fun. Most maps in Enemy Within are constructed with two Meld canisters—one close to the drop point, and one further away. The canisters are set to self-destruct after a certain number of turns. The easy-to-gather containers seemed to be set around five turns, while the harder containers had (I assume) ten turns. Enemy Unknown trained me to be careful. Move forward in short bursts. Use Overwatch. Cover each other. Stay safe. The ever-present clock on those Meld containers changes the game. It makes for riskier play, pushing soldiers forward as fast as possible to hit those canisters. Meld changes the entire dynamic of how XCOM plays. And then dying. Because XCOM is much harder when played quickly, and punishes you for overreaching. It makes sense—big risks get big rewards, and those mechs are a pretty big reward. Still, I couldn’t help feeling frustrated every time my entire team died trying to secure some precious Meld, or I saw the counter flip to zero and the canister exploded unopened. The game hands you enough Meld on a silver platter that you’ll still get to play around with the new tech—those canisters near the start of the level are typically really easy to secure. 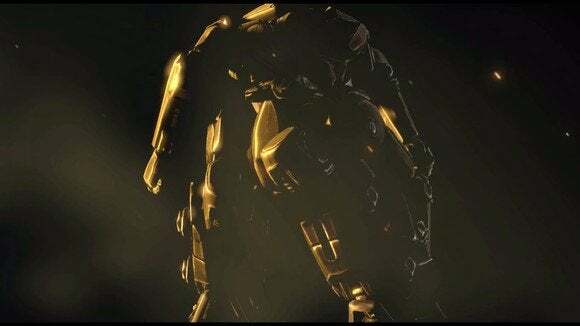 For a certain type of player, however, the lure of those harder Meld canisters is going to be too tempting to forgo, and only frustration lies down that path (especially in the mid-game where one downed soldier can make the difference between a successful or failed mission). Who needs arms when you can have robot arms? The late-game upgrades are also way more expensive, but each recovered canister keeps popping out the same ten Meld. When you’ve got upgrades that cost 70-100 Meld, you’re looking at a lot of grinding for rather incremental rewards. If you’re already an XCOM pro, you probably won’t even bother with those upgrades because you’ll be able to finish the campaign without. XCOM: Enemy Within is exactly what people who loved Enemy Unknown need: more XCOM, but with just enough of a twist to make things interesting again. Meld and Exalt shake up the formula enough that Enemy Unknown devotees will need to rethink old strategies and take more risks. If your main complaint with Enemy Unknown was that it encouraged a slow, plodding pace, you're going to love how frantic Enemy Within feels. But me? I’d rather play Enemy Unknown some more. I never even mastered that entry, and as someone who both takes his time in turn-based maneuvering and also feels a need to snag every collectible item on a map, Meld made me frustrated more than it added to my play through. Something to consider. 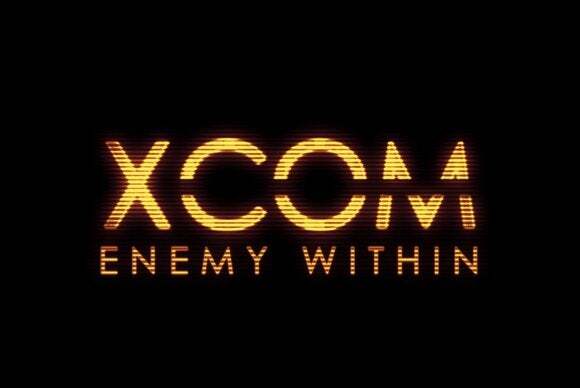 XCOM: Enemy Within is an incremental update to last year’s fantastic Enemy Unknown that will please those who feel like they mastered the last entry and need a bigger challenge.